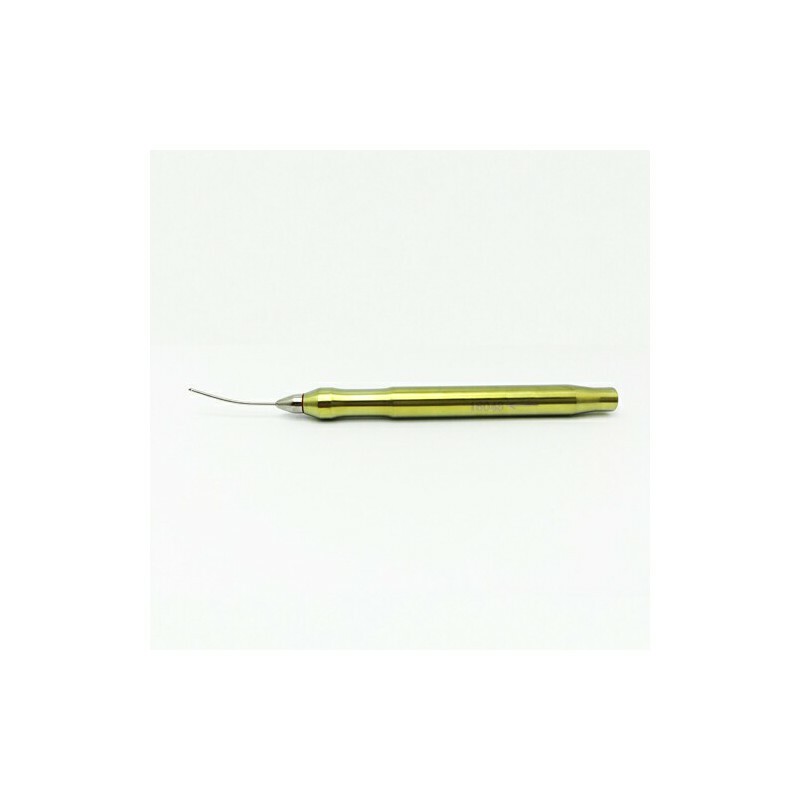 > Categories>Miscellaneous >Irrigation & Aspiration>Bi-Manual Irrigation Handpiece 21G 0.8mm dual side ports. Bi-Manual Irrigation Handpiece 21G 0.8mm dual side ports. IA2311 /16048 Curved Bi-Manual Irrigation Handpiece 21G 0.8mm dual side ports.